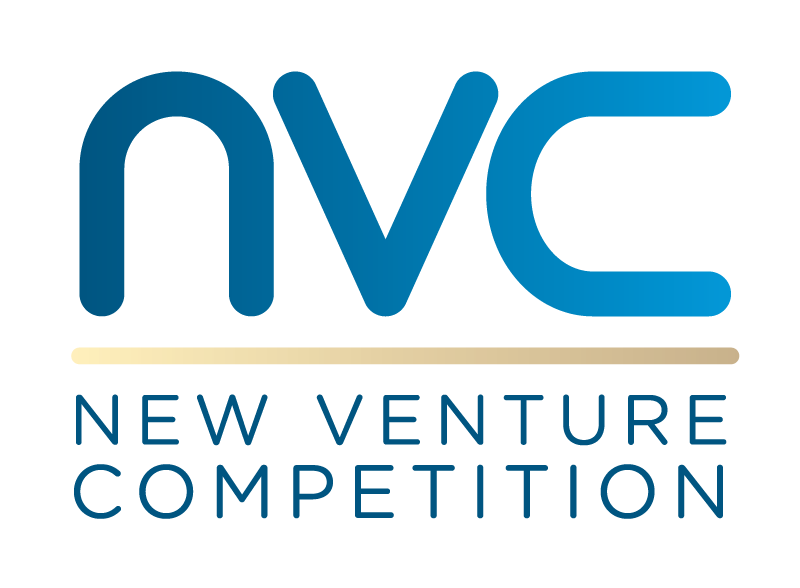 We offer spectacular events to help you dip your toes into entrepreneurship and prep for the competition! Pitching your business idea can be tough. 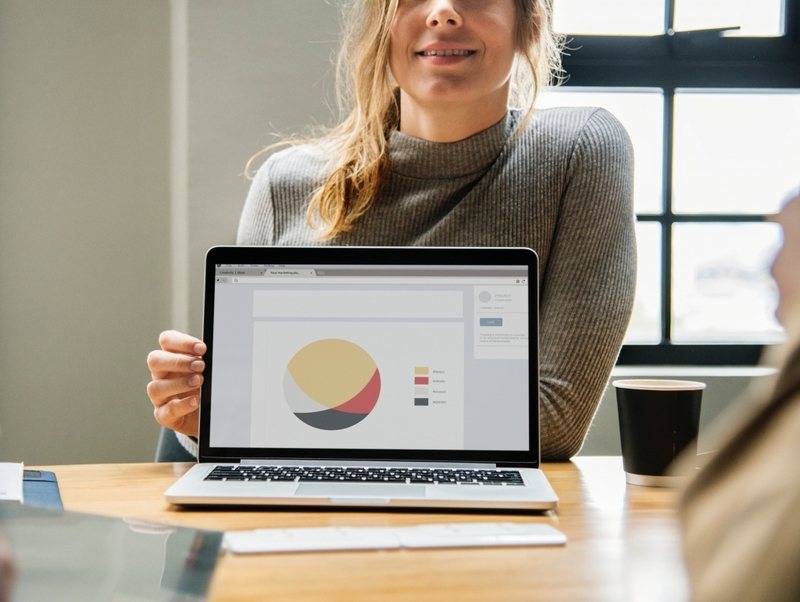 Creating the perfect pitch deck can be even more tough. Don't fret! Let our experts help you develop a concise pitch to use in front of future investors! Red Bull Amaphiko is designed for people who aim to use their talent, creativity, and energy to tackle social issues and spark social change. This global program champions social entrepreneurs driving positive change in their corner of the world. To register, please contact Jasmine Bautista at [email protected]. 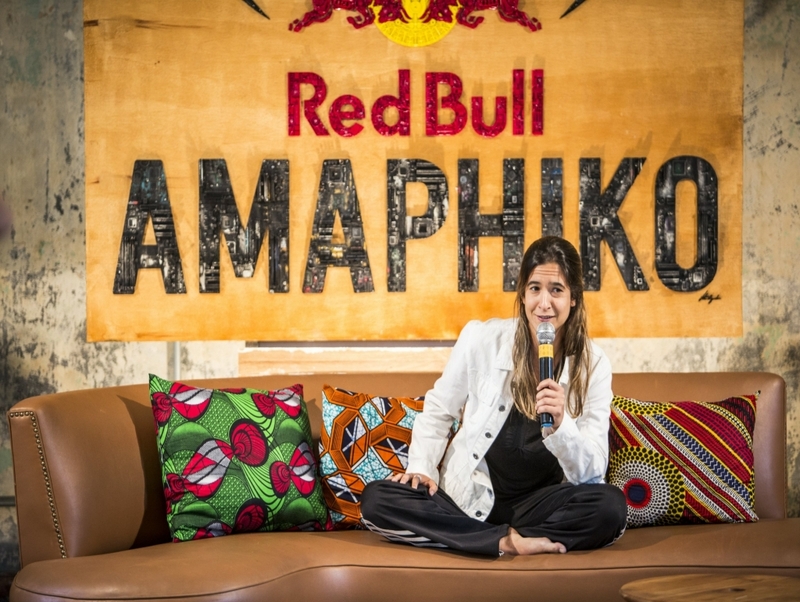 Learn more about Red Bull Amaphiko. 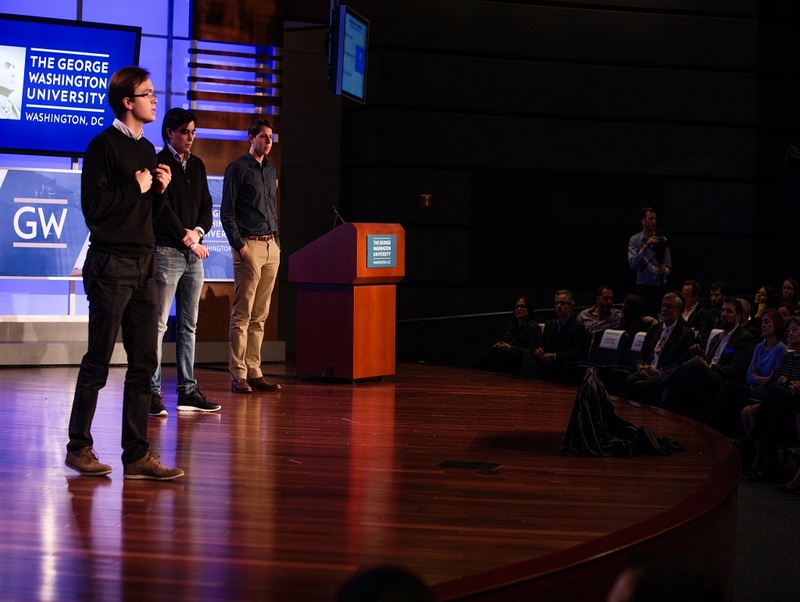 Hear GW's top student innovators and entrepreneurs! Prepare to be living on the edge of your seat during our final round of the competition! You will hear from amazing GW entrepreneurs, social innovations, and the next generation of changemakers on stage.